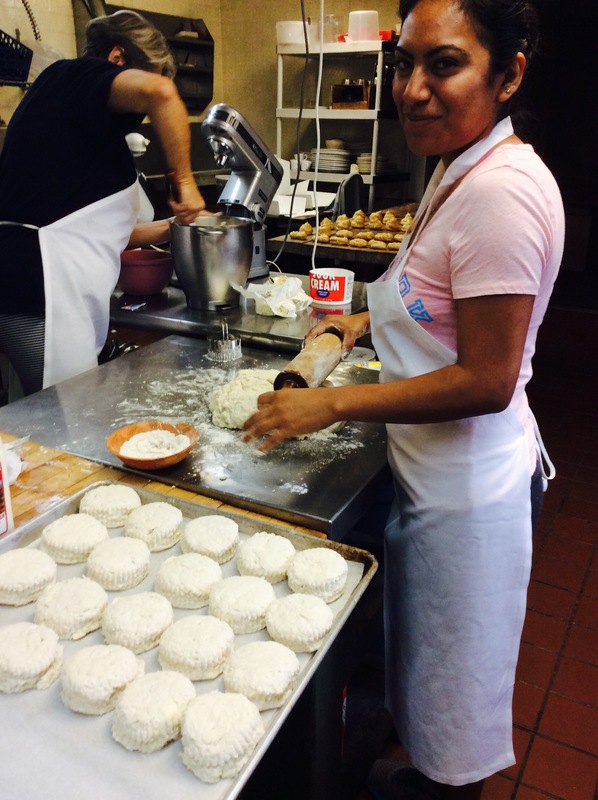 Our bakers proudly make our homemade biscuits from scratch! Try one in our Eggs w/ Biscuit & Sausage Gravy Dish on our breakfast menu! We open for breakfast at 7am everyday!